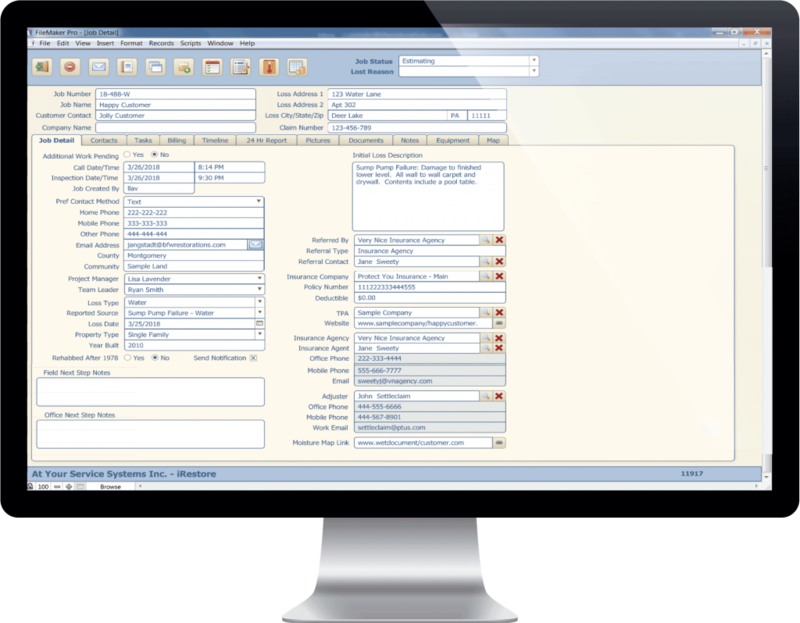 Our complete Job Management system synchronizes and collects all critical information via our three platforms: phone, iPad, and desktop. It goes beyond managing the data, and best of all – It is easy to use. 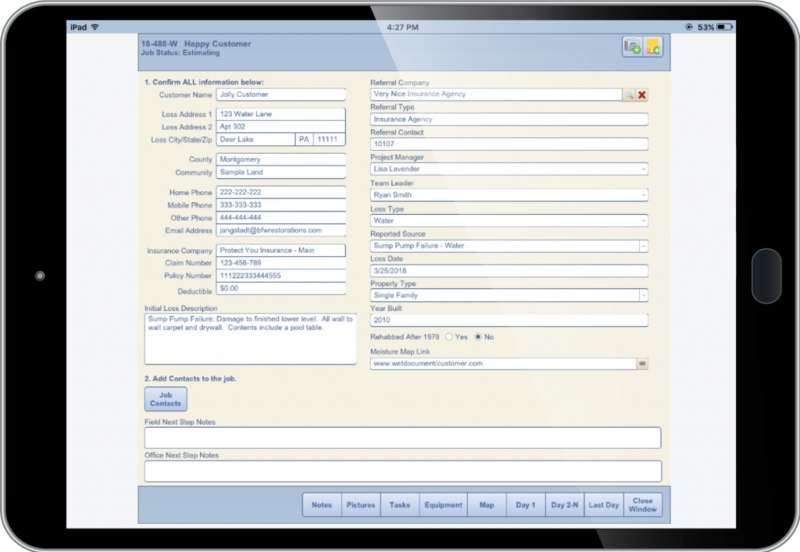 Our intuitive design helps you manage your jobs, communicate, document, and report. 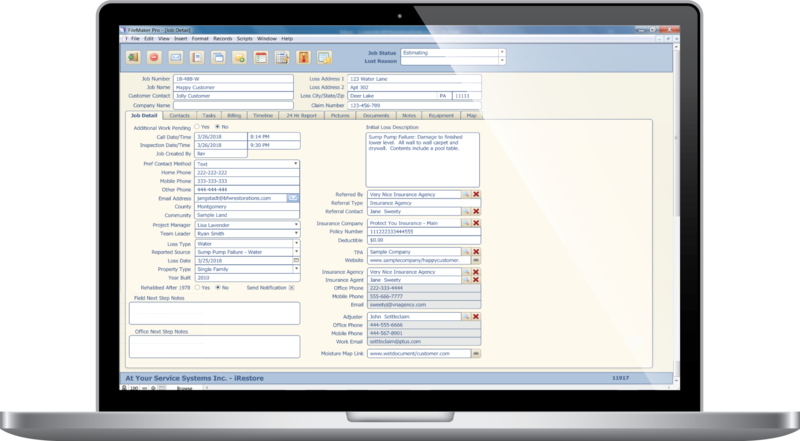 All critical information is linked to our robust CRM that allows you to manage and develop all of your relationships.